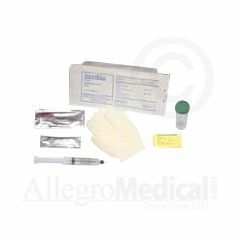 BARDIA Foley Insertion Tray Without Catheter Contents Include: underpad, gloves, lubricant, inflation syringe, swabs and graduated peel-top tray. Average Health. recovering Severe UTI.